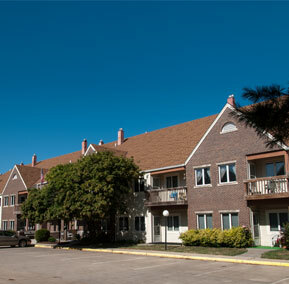 Assisted living support is available for studio and one-bedroom apartments and includes two levels of care. We’ve developed a comprehensive range of supportive services designed to fit your needs, whether you or your loved ones require assistance with one or several activities of daily living. Assisted living apartments include a kitchenette with an apartment-size refrigerator and microwave for quick and easy preparation of meals and snacks. Residents gather with friends to enjoy delicious, freshly-prepared noon and evening meals, provided as a benefit of assisted living. 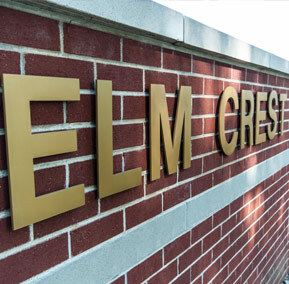 Elm Crest promotes lifetime wellness in a safe and secure environment that encourages independence and peace of mind and as a resident you’ll be surrounded by friendly neighbors and attentive staff. Staff members are available 24 hours a day with an emergency call system ensuring help is available with just the push of a button. 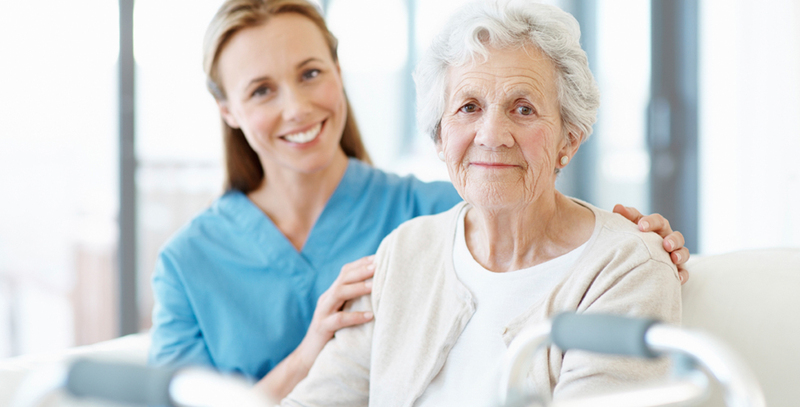 Weekly housekeeping and laundry services are provided for assisted living residents. Those who choose Elm Crest’s assisted living option are also able to take advantage of the on-site wellness program and a variety of exciting social activities.